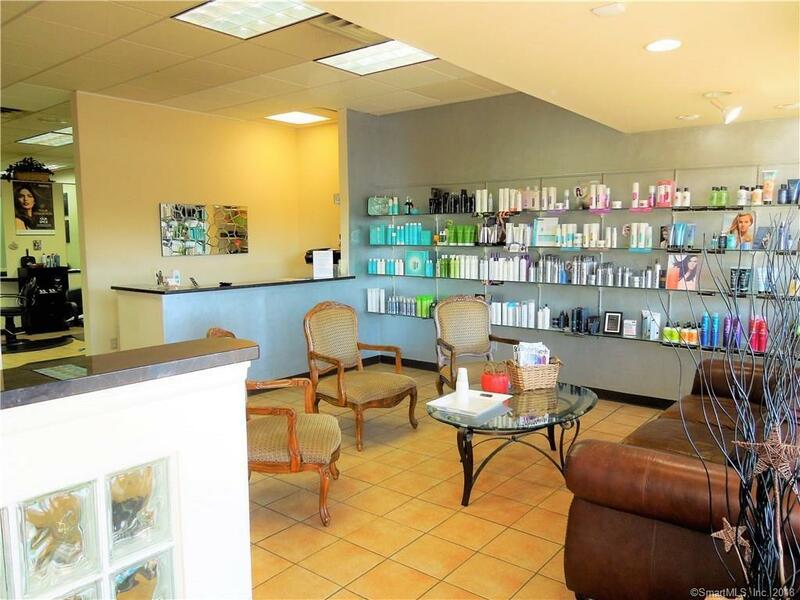 Fantastic opportunity to own your own salon without having to go through the expense of a new start up business. 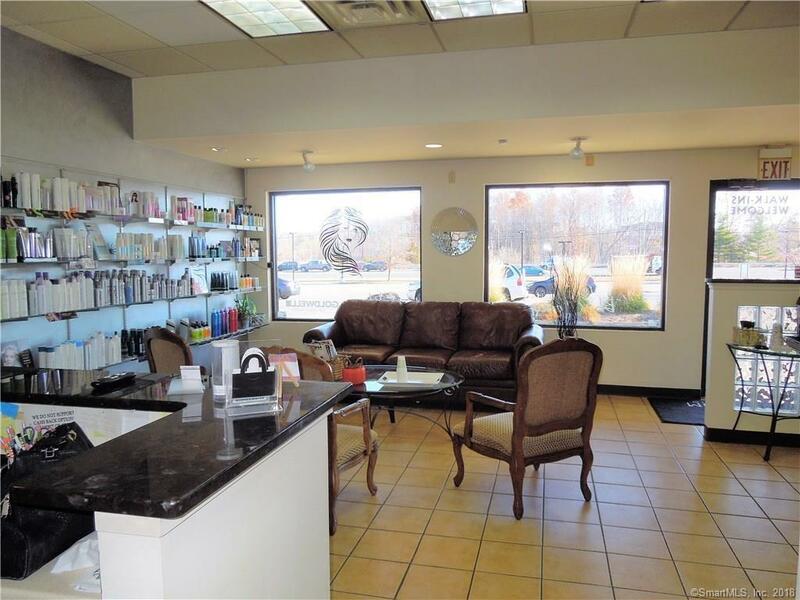 Walk into a long-established salon in a great location! 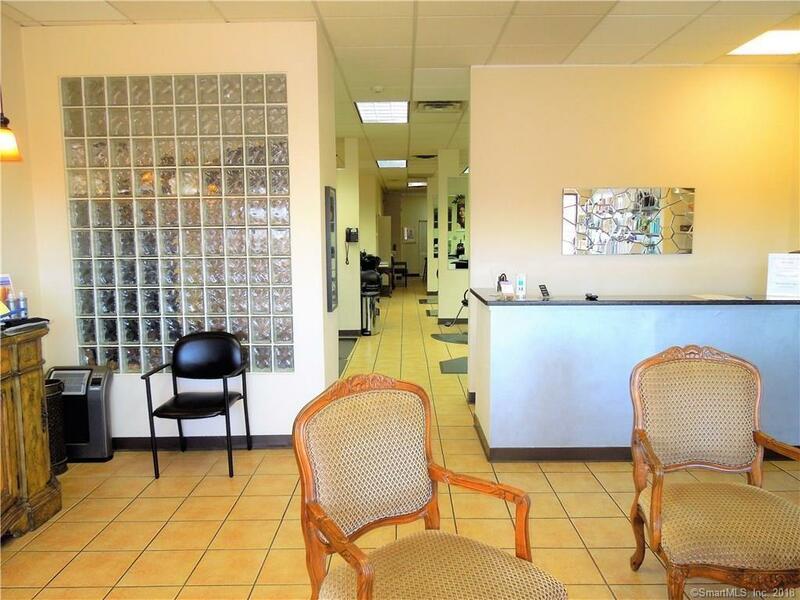 This store front in a busy shopping center offers high visibility plus ample parking. 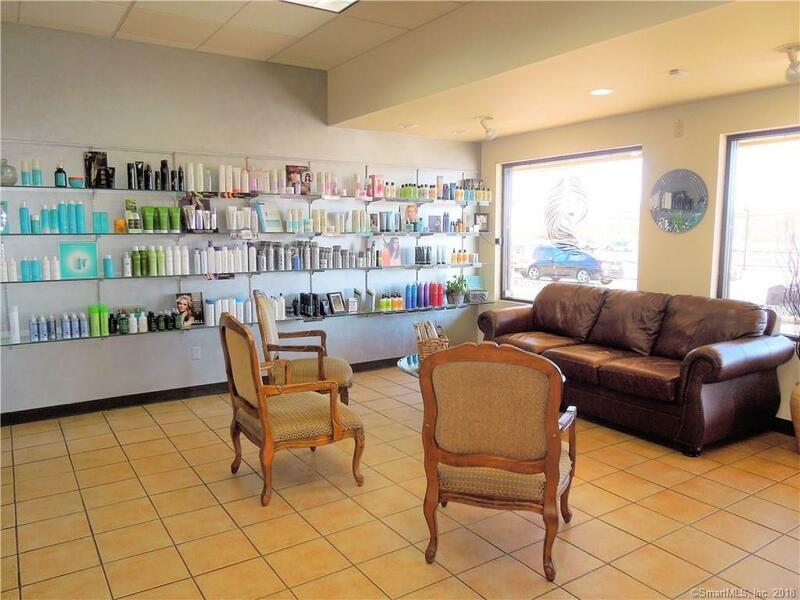 The salon is being sold fully equipped with 10 styling stations, a large furnished reception area, private office(s), laundry and private bathroom. There's gas heat, central air and a security system. Great potential to bring your own staff and/or rent out chair space to defray the monthly rent. Listing provided courtesy of Joanne T Breen of Era Sargis-Breen Real Estate.